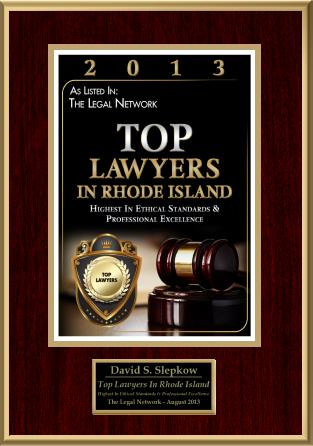 Medical Malpractice in RI | What Are the Causes of Medication Errors? Errors in the prescription and distribution of medications happen far too often in the Unites States. Patients and their families need to be aware of these problems and do their best to avoid them. A medication error can be defined as any preventable occurrence that results in improper medication of a patient and causes harm to that patient. Medication errors include errors made with prescription medicine, over-the-counter medicine, pills purchased through online stores, herbal tinctures and even vitamins. Medication errors account for nearly 1/4 of all medical malpractice cases in the United States and each year in the United States there are approximately 7,000 deaths as the result of medication errors. One wonders how this could happen in a country with such a high quality and well-regulated health care system. According to The American Hospital Association the most common cause of medication errors is incomplete patient information – which includes not knowing about a patients’ medical history, previous treatments/diagnoses, allergies or current medications. Incomplete patient information is also one of the most serious causes of medical malpractice and can have devastating health effects on its victims. Another cause of medical mistakes related to medication errors is the fact that many pharmaceutical companies rush new medicine onto the market without thorough trials and experiments to test for its safety. The miscommunication of drug orders within a private practice or hospital setting is another common cause of medication errors. Misunderstandings between medical staff may result from messy and/or illegible handwriting, confusion over decimal points, mix-ups between drugs with similar sounding names and even medical abbreviations that have been shortened to the point of being unclear. The noise and stress level in a hospital and the surrounding chaos can also lead to further confusion and medication error. The people most vulnerable to the ill effects of medication errors are children and people over the age of 60. Small children are particularly vulnerable to the risk of accidental overdoses due to miscalculations based on their weight. The elderly, who tend to have more than one prescription medicine at a time, are also more likely to be affected by medication errors. In addition, parents of small children and the elderly might not know what questions to ask their health care provider during a visit. For example, they may not know to ask for a list of side effects caused by the medication. Although many hospitals and pharmaceutical companies have begun to take precautions, such as requiring the computer entry of all medication orders and differentiating between brand names of medications, medication errors are still a widespread problem in hospitals, doctor’s offices and retirement homes. If you or someone you know has been injured as a result of medication error, you need to contact a medical malpractice lawyer as soon as possible. 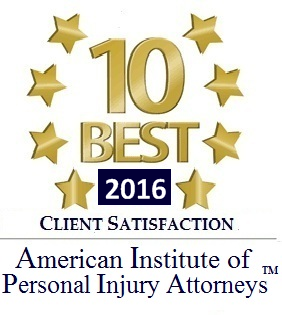 Gary Susak has been a medical malpractice lawyer in Portland, Oregon for over 35 years. 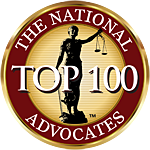 The medical malpractice attorneys at his law firm , Susak & Powell have over 100 years combined experience. If you need to retain the services of a birth injury, dental negligence or medication error attorney , contact our offices for a free consultation.